Whether your water heater broke or your family is growing, you might just need a new water heater. Choosing a new one doesn’t have to be overwhelming. Just follow these tips, and this will be one of the easiest things you’ve done! There are a lot of different kinds of water heaters. 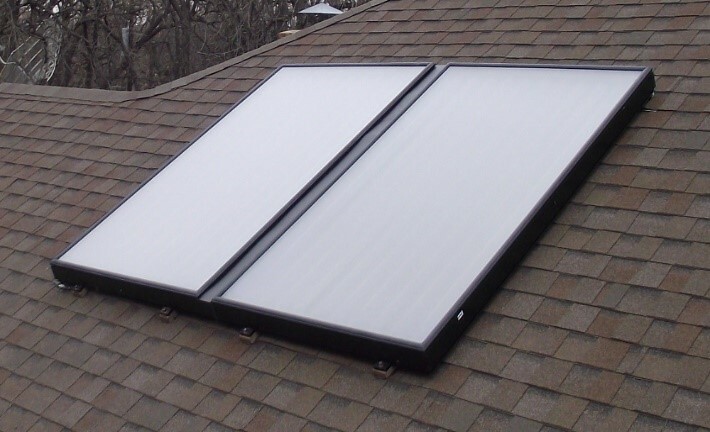 They range from tank to tankless and can be powered by gas, electricity, oil, solar or heat pump. 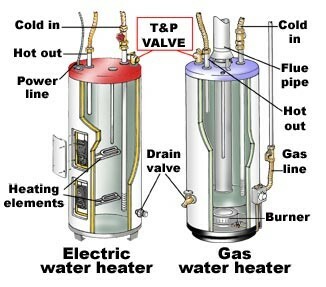 The two most common tank water heaters run on gas or electricity. 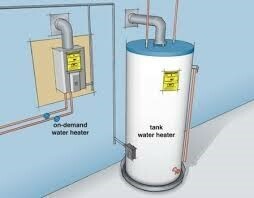 Electric water heaters use coils that go down into the tank to heat your water. 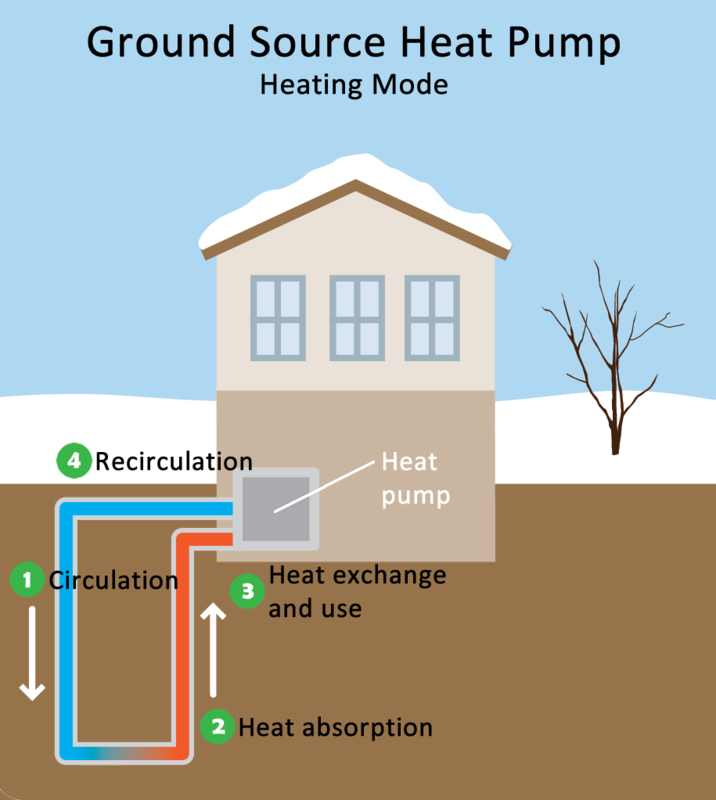 This type is ideal for a smaller household that doesn’t require much hot water. Although electric water heaters might be cheaper to purchase, they’re not as efficient as gas heaters in the long run. They also tend to be more expensive over time. Gas heaters, be it natural gas or propane, are another common water heater choice. 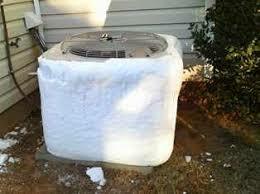 They use a gas burner that is vented through a chimney or small wall vent. 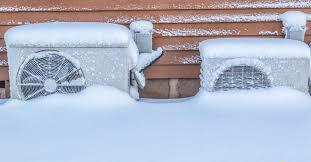 Propane gas heaters are used when natural gas is not accessible. Propane tends to be cheaper than natural gas. 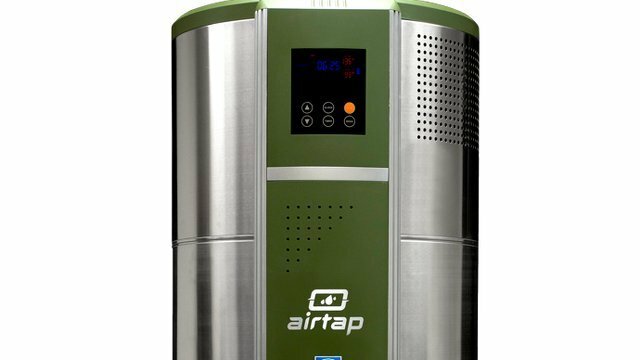 Above are great examples of tank water heaters, but there is another option: a tankless water heater. Also known as the “on demand” water heater, it only turns on when you need hot water. There is no holding tank, which makes this a more efficient option. However, like the electric water heater, this also makes it a more expensive option. You also need to consider the lifetime expectancy of the heater you choose. Where a tank water heater can hold from 40 to 60 gallons of hot water and last up to 13 years, a tankless heater can last up to 20 years. Taking all this into consideration, it ultimately comes to what is most suitable for you and your household. 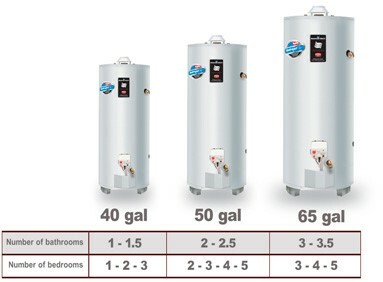 You must factor size and storage into your search for a new water heater. To help with this, think back to how satisfied you were with how your old one worked. Some things to consider: Did you had enough hot water? How long did you have to wait for it to reheat? 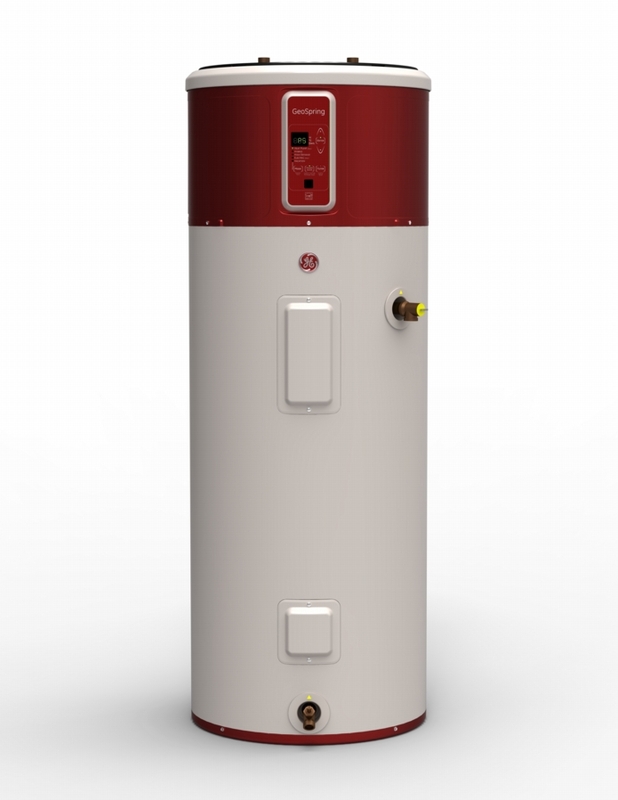 If the old water heater didn’t provide enough hot water, you might want to upgrade the size of the new water heater. 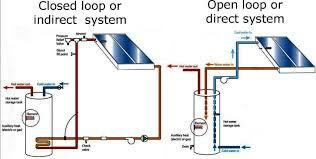 For a storage tank water heater, a very important factor to consider is the amount of water that can be held and the recovery rate, which is basically the amount of water that can be heated in an hour. An energy sticker on the new water heater will display the recovery rate as First Hour Rating (FHR). For example, a four-person household would require a 40- to 50-gallon water tank, whereas a two-person household could skate by with a 30- to 40-gallon tank. Gas heaters have a better FHR than electric water heaters, which means they have a smaller tank with the same EF rating. Choosing your new water heater doesn’t have to be a headache. Just remember: do your research on types, sizes and storage options. If you get stuck, give us a call. Here at Knoxville Plumbing, we have experts who can help you evaluate what your family needs and match these up with the heater that will work best for you and your household.